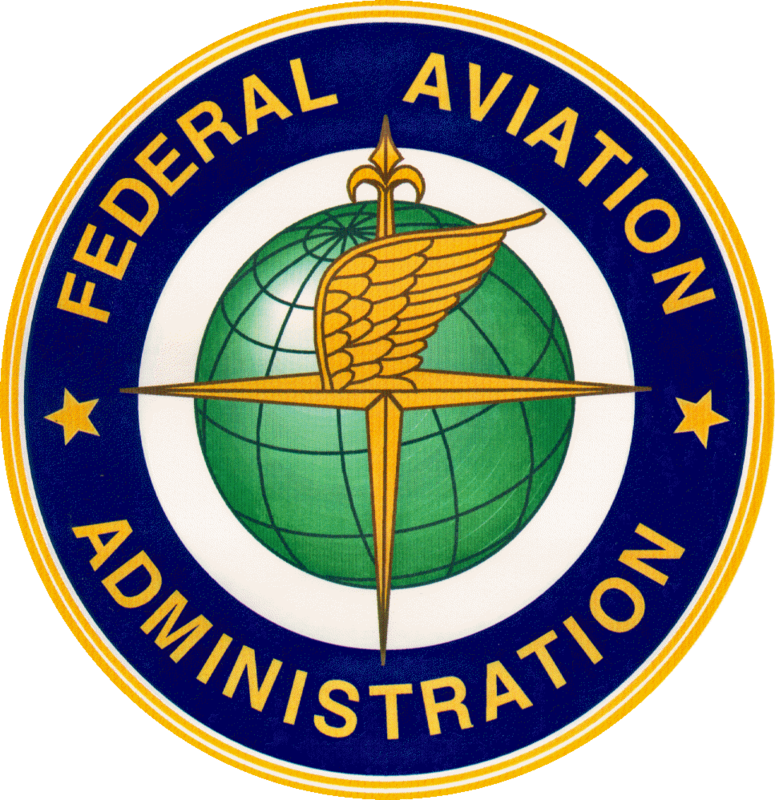 Federal Aviation Administration: What is the first step to becoming a pilot? With few exceptions, aviation is one of those burning desires you are either born with, or not. Most people know they want to fly from a very young age and according to the Federal Aviation Administration (FAA), 50,000+ people are issued some sort of certificate, from student to airline transport, by the age of 24. I am one of those 50,000 in fact, having started at the age of 12. My first flight started out as a simple ride for my birthday. Upon showing up at the airport my dad realized that an upgrade to a lesson from a flight differed by what I remember to be a mere 5 or 10 dollars. I knew from that day forward I was going to learn to fly, but like most 12 year olds I was too busy with school and Legos® to take it serious. I went to the airport for lessons about once a month which is far too infrequent to really learn how to operate an aircraft. I became very discouraged at my lack of progress and took several months off, over a year in fact. As I began to mature and at the age of 15 I decided to take a more serious stance on earning my private pilot license. Monthly flights became weekly which became biweekly. I had completed my first solo at the age of 16 and after turning 17 I was beginning to feel the stress of that checkride which I never thought was coming. After an exhausting amount of time, effort, and stress I passed my checkride and was able to call myself a private pilot. From there on out I had achieved my goal of becoming a pilot and had basically run out of ideas forward. I graduated high school and I flew every now and again. Most of my flights would be preceded by a currency flight before I was legal to take passengers. I went off to community college and effectively slumped in my aviation career. Due to a series of life events I decided I wanted to expand on my goals. I wanted every flight to be as routine as possible rather than having to fight through the rust each time I flew. I knew money was an issue so I eventually figured I would make a career of it, and try to be paid to fly. I achieved this goal by attending Embry-Riddle Aeronautical University (ERAU). I joined the local Air Force ROTC to try to earn a scholarship and join the military as a pilot. After 4 years of trying and constant rejection from the Department of Defense for a kidney surgery I had, I was given my shot. 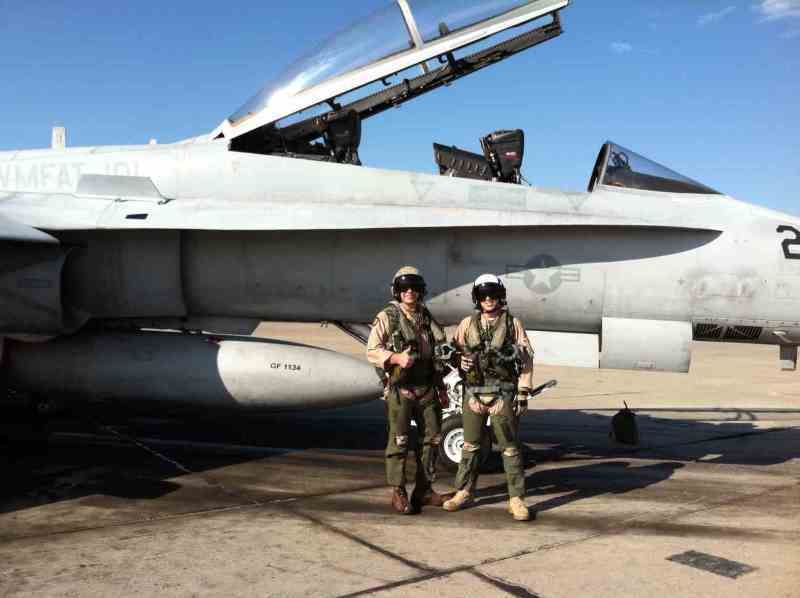 The United States Marine Corps offered me a flight contract and I took it. After earning my Private, Multi, Instrument, Commercial (single and multi), and CFI/II at ERAU, I joined the Marines and became a Naval Aviator. More recently I earned my private pilot glider rating and tailwheel endorsement. All of this said, I am not the most experienced aviator that has taken to the skies and never will be however, that's not what this is about. Its about taking that information from my experience, contributors, and viewer criticism to put together a central location where not only can you get a clean answer, you can find where that answer came from, and perhaps learn something you didn't know you needed.